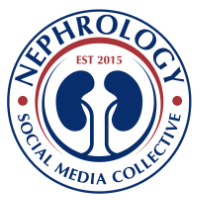 Nephron Power: Medicine for residents: Hyperkalemia with beta blockers! Medicine for residents: Hyperkalemia with beta blockers! Medicine for residents: Hyperkalemia with beta blockers! 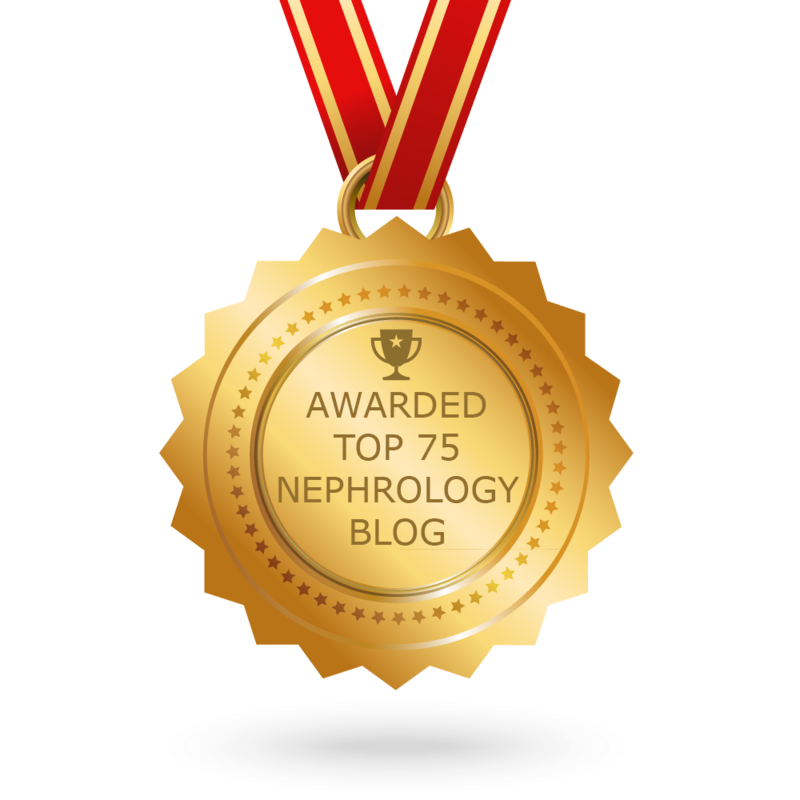 : "I recently had a Chronic kidney diesease patient on low dose Ramipril with a stable potassium level for many months, got admitted to the hos..."